Music motivates. Be it classical, metal and every other genre in between, there’s nothing like a good tune to get you in the mood for living with a little more enthusiasm. Gone are the days of the iconic Walkman and now about a gazillion tunes can be stuffed into a gadget smaller than the size of your palm, truly amazing. I also get amused by the disproportion between the music-carrying mechanism and the size of the earphones, seeing some really huge ones covering the ear and half the human head as one purses his lips and taps his feet to a beat only audible to him. I’ve used music to power me through a run or a workout and also to guide me soothingly through a much-needed meditation. I am painfully aware that my audio taste is not the same as everyone’s and I’ve relegated myself to donning headphones especially when I travel or when I work out. Trying to be frugal and thinking all earphones are the same I chose the cheapest ones I could find and have found (especially when I run) that they tend to fall off and when I meditate, after a long period of sitting still,they actually start to hurt. My cousin, a triathlete, told me about a new sports earphone that was guaranteed not to fall off. Made by athletes for other athletes, the concept was to create an ultra-soft earbud that would mold to the ear and would be comfortable and snug for long-wearing use. 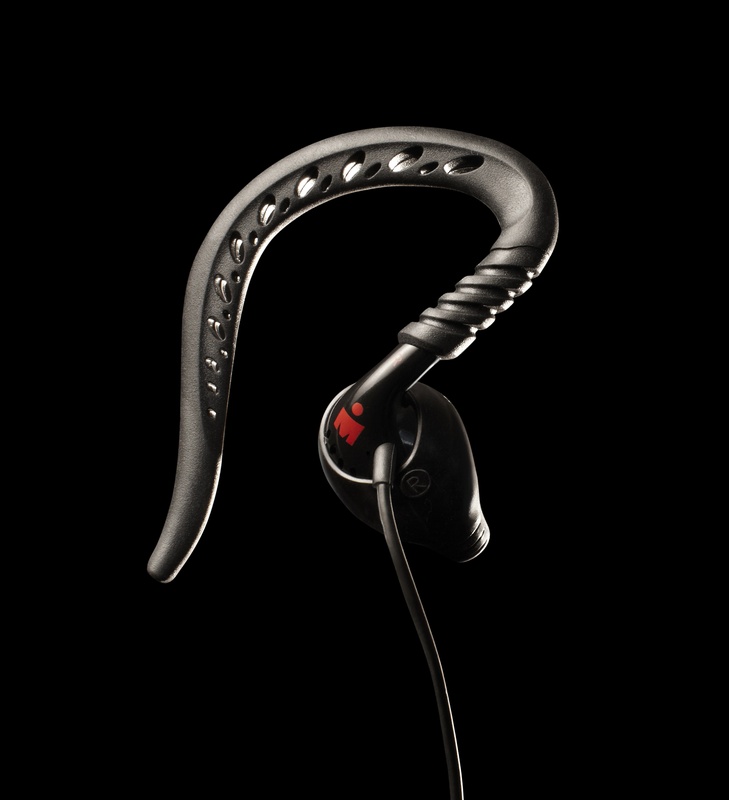 Yurbuds, which has a patented Twist Lock technology was founded in 2008 by CEO and Ironman athlete Seth Burgett and chief operating officer and 27-time marathoner Richard Daniels. 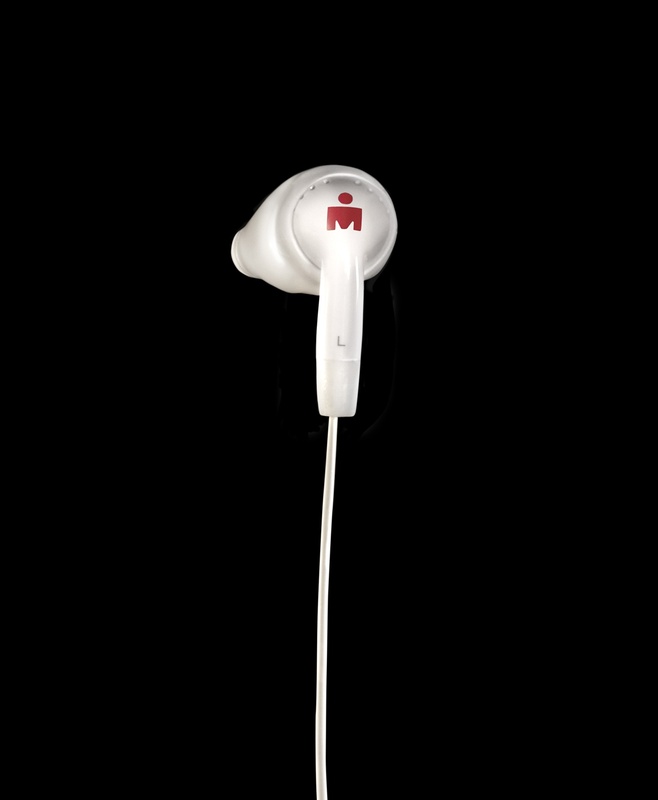 There are several versions of these earbuds in the market; the first, The Ironman Inspire (P2,500), uses medical grade silicone which adapts to the contour of your ears. This lessens discomfort even after rigorous exercise, plus the silicone can withstand sweat and rain (should your training period put you up against Mother Nature’s moods). There is also the version that hooks up behind the ear, Ironman Endure (P1,500) still keeping the Twist Lock Patent design and just adding the extra support due to the ear loops. If you’re just looking for comfort, then there is the most basic model, the Ironman Focus (P1,500). In case you happen to be one of those no-nonsense athlete types or are a maniacal multitasker, there is the top of the line model aptly called the Ironman Inspire Pro (P3,000) which has a little three-button “remote control” attached to it for easy navigation, whether listening to music or taking a hands-free call. It also has a dry mic that is water-resistant and sweat-proof so you don’t have to worry about it getting wrecked when things get a little (or very damp) in your environment. In terms of aesthetics, these earbuds are sleek and pliable and if you get the fire red version like I did, very easy to find when fumbling around in your bag. Not everyone is a fan of earbuds or headphones; in fact, it is often speculated that too much use of these can cause long-term hearing damage. I know runners who prefer the sound of their feet hitting the asphalt in a steady, consistent beat over any Top 40 beat and deeply spiritual people who can meditate anywhere and anytime, completely detached from the chaos around them. As for me, I love my music, and so far, the idea of not having to fidget and fuss with getting a good-sounding earful is a good start to any workout or long-haul flight. 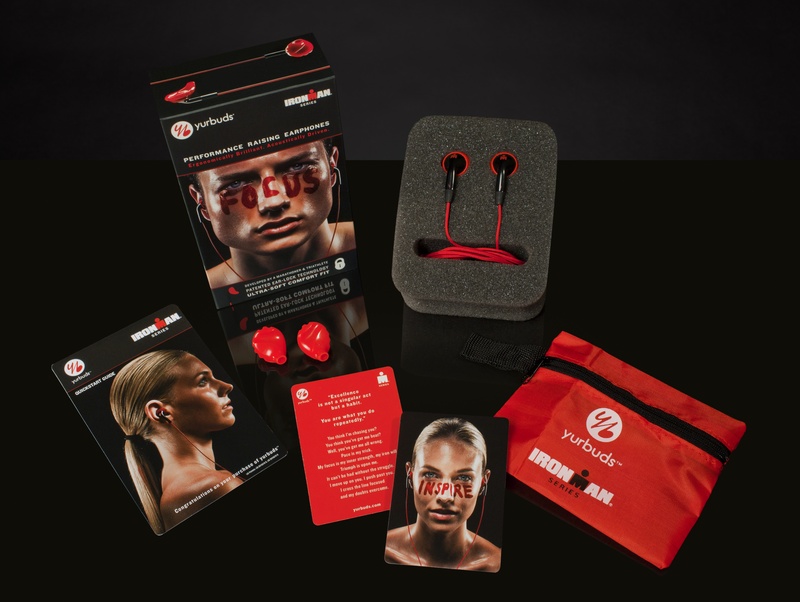 For more information on Yurbuds, call 0917-8420314 or email gianinadayrit@gmail.com.